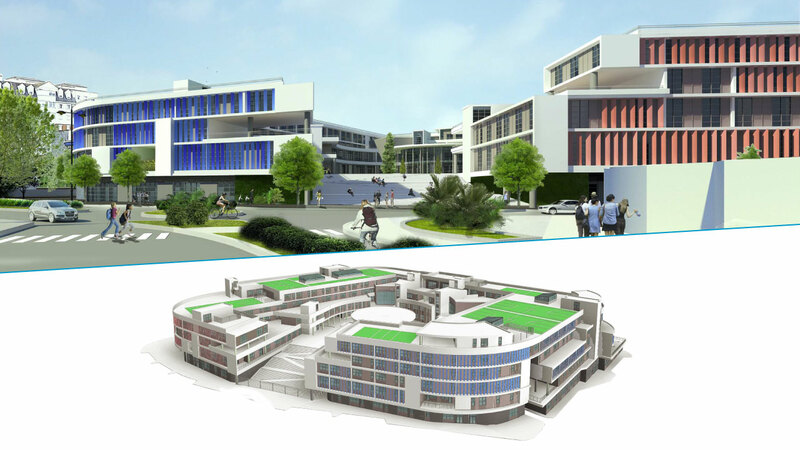 FSG are proud to be working with CASAIS on the construction of the new Westside and Bayside Schools. Welcome to our web-site. Explore! We carry out a FREE health-check on your existing fire and security systems. We survey your business, your homes and your vessels and produce an expert opinion of what you have in place and whether it’s fit for purpose, what you really need and how you can improve your safety and security. Check our e-store for an introductory offer for some of our products! Our integrated, wireless intruder alarms provide powerful, uninterrupted security coverage to generate a Police response, with the added benefits of no cabling and minimised disruption. Using the strictest guidelines, the latest technology and our inherent expertise, FSG is able to deploy pre-emptive, fast-acting solutions to protect critical assets and safeguard business continuity to data centres, server rooms, Government records and where any fragile or specialised assets are kept. 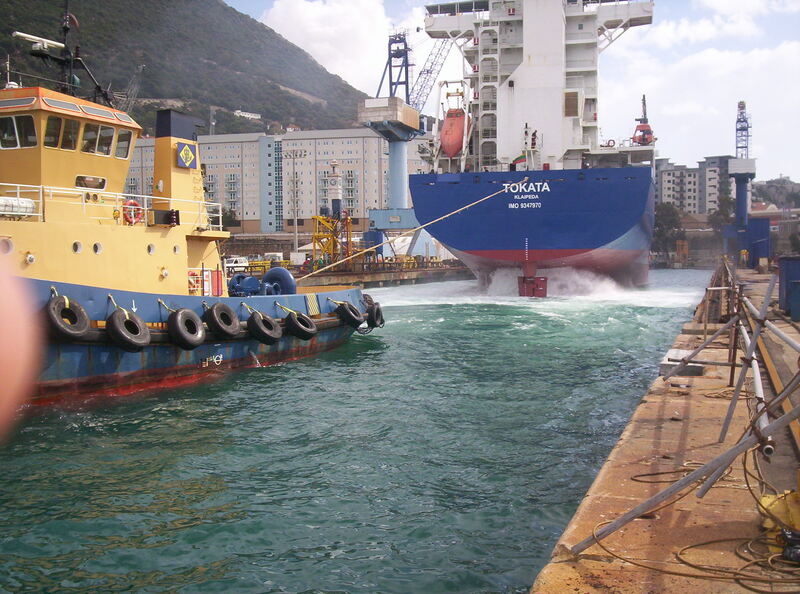 FSG have been servicing the marine sector for over 30 years. We are the only approved Lloyd's Register supplier for Fire-Extinguishing Equipment and Systems in Gibraltar. We also service life jackets, fire suppression systems, immersion and flotation suits, carry out foam analysis, fire detection and alarms, breathing apparatus and fire hoses and hydrants. 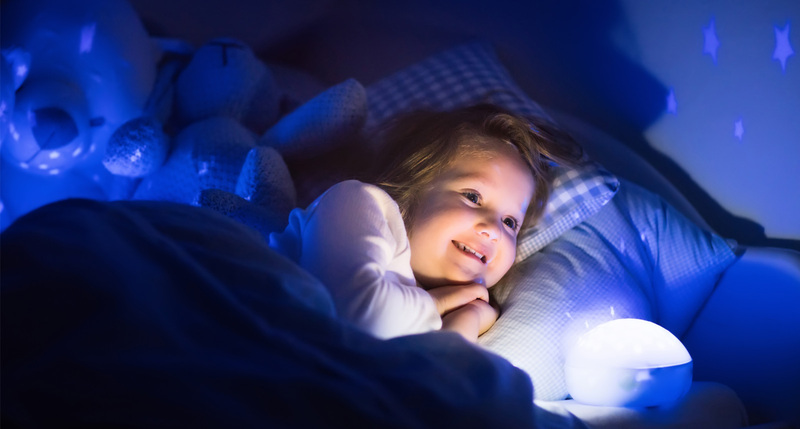 FSG provides integrated security solutions for your home including wireless alarm systems complete with life-saving smoke and poisonous gas detection and intelligent Smart Home security and home automation systems. 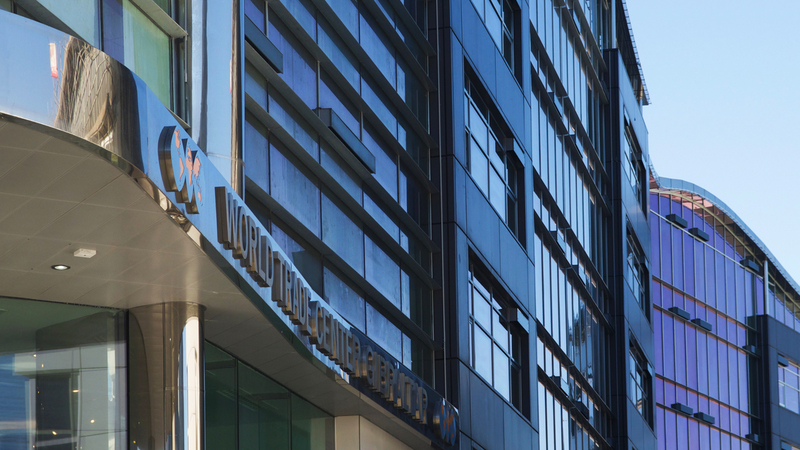 We have been and are still involved in many of Gibraltar’s premier building, renovation and refurbishment projects, most with blue-chips clients. Read our case studies for more information. FSG has been providing complete and integrated fire and security solutions in Gibraltar for the past 30 years. Originally a Chubb franchise which is still ongoing, our company has become the market leader, installing leading-edge products and delivering first-class services. As well as for Chubb safes and fire extinguishers, we are exclusive distributors and installers for Kidde fire suppression systems, Kentec fire alarm panels, Hochiki fire detection systems and devices and Firetool products. We have an extensive customer base in all sectors including, retail outlets, banks and other financial institutions, gaming companies, shipping, shipping agents and marine operators, Public Utilities and Government. 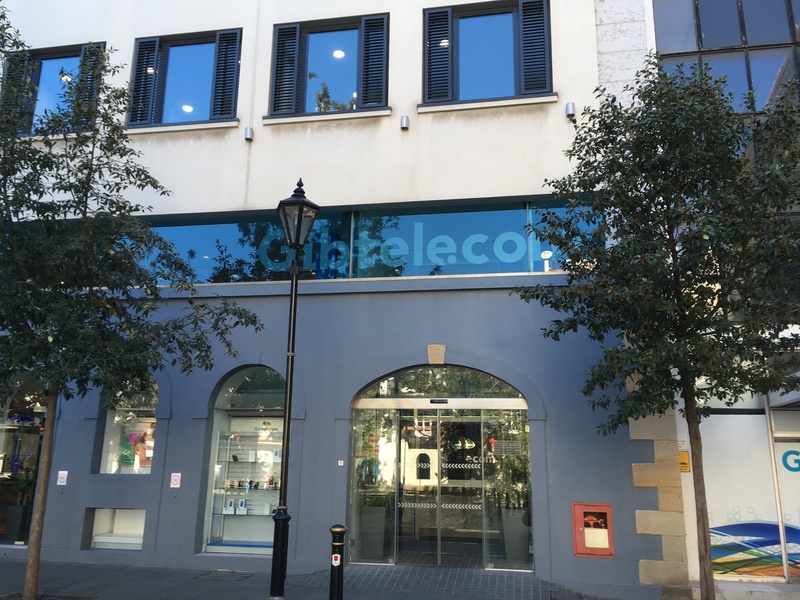 In addition to our excellent relationship we have with Government Departments, our customers include blue-chip businesses such as Gibtelecom, Ocean Village and Morrsions. Honesty, integrity and trust but more importantly...no compromising on the quality of the services and products we provide to our customers. Ours is a highly-qualified and yet learning organisation, always ready to align ourselves with our customers' changing and growing requirements. The strength of our technical and management teams is underpinned by rigorous daily screening of the quality of our service standards endorsed by our customer feedbacks and customer satisfaction. In addition to all the accreditations that come with our products, we are on the Lloyds Register as well as on the Approved Contractor list for the Gibraltar Government for the provision of security and fire protection products and services, We also hold an ISO 9001:2015 certificate independently verified by external assessors for the full range of our activities. Enabling businesses by managed technologies. We provide the technology of the future by applying a 360° strategy, an integrated systems approach to the many individual security systems that we or others provide. We supply fully integrated systems delivering out of the box access control, IP video management and building automation, whilst interfacing with your intruder and fire alarms. Not only de we protect, but we also provide added value to the bottom line. To protect your family and the things that matter the most. Protecting your home is not just about keeping your possessions and your valuables safe. It’s also about protecting everything you hold dear – including your family and loved ones. FSG provides integrated security solutions for your home. From our wireless alarm systems complete with life-saving smoke and poisonous gas detection, to our intelligent Smart Home security and home automation solution, get the best possible protection from FSG. Solutions for a safer world. We know how to protect areas with complex security, safeguarding and protection requirements. Making your special environment a safer place also means having clear understanding of the value it has to your business and to your own customers. At Sea, Peace of mind is not matter of choice. FSG helps reduce the risk of human and financial losses to meet the ever-expanding challenges of today’s global shipping industry by ensuring your fire fighting, protective and safeguarding equipment are fit for purpose. It may be that you don’t have your fire and security systems regularly checked or tested or perhaps you’re unhappy with your current service. Talk with a FSG Specialist today. Fill out the form and FSG Specialist will contact you at the phone number provided about FSG services and offers.